My GANT Members’ Exclusive. 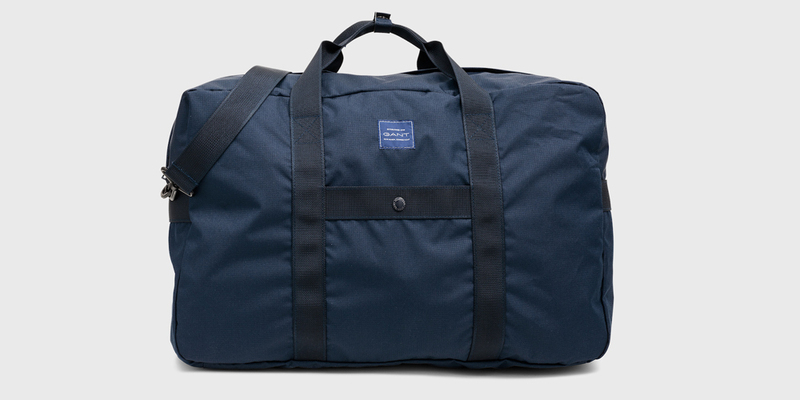 Get a free Weekend bag worth £65 when you spend £200 or more at the GANT store. Not a member yet? Sign-up to My GANT membership program in-store. You’ll receive 10% off your first purchase, be the first to hear about the latest offers or events, and earn points for every pound spent with GANT. T&Cs – Offer valid from 12 April until 22 April 2019 exclusively for My GANT Members. To qualify for the free weekend bag, you must be a member and have spent £200 or more on full price items. This offer does not include sale items. The free weekend bag cannot be swapped or changed for anything else and has no alternative cash value. Stock is limited, and on a first come first serve basis. Only one free weekend bag per transaction. GANT reserves the right to alter or cancel this promotion at any time.